Dara Samui Beach Resort is a 4-star beachfront resort ideal for small to medium size groups seeking affordability, comfort and safety located along the most popular beach on Koh Samui – Chaweng Beach. 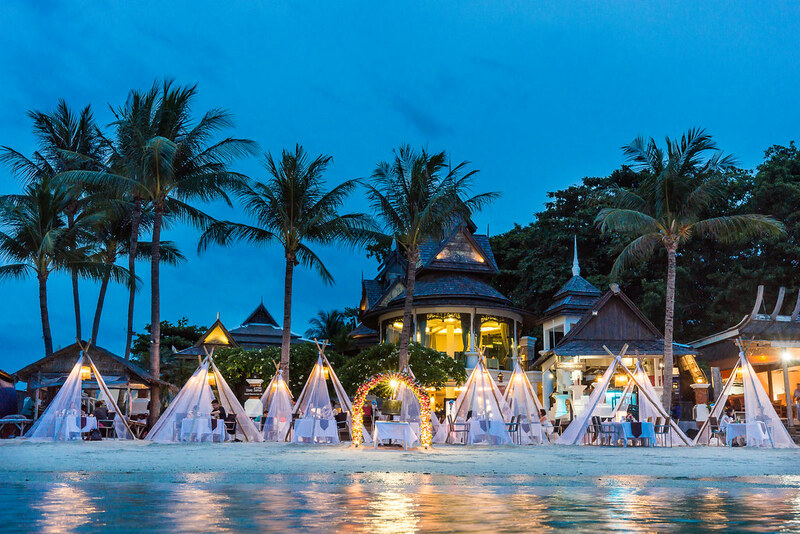 Only 10 minutes from Samui International Airport, Dara Samui is easily accessible to the many places of attractions, team building venues, nature trails and island hopping piers during the day and in the evenings, the lively entertainment and night life of Koh Samui. 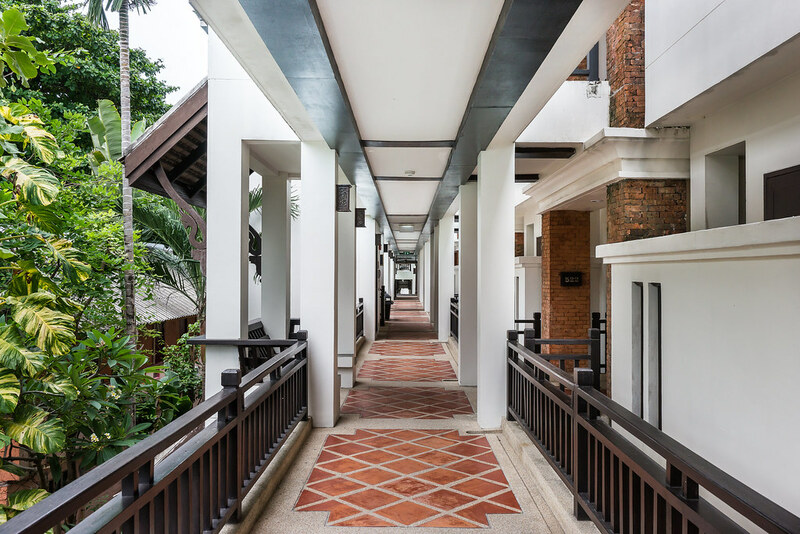 The striking northern Thai architecture complimented by the warm hospitality of Thailand awaits you at Dara Samui Beach Resort. 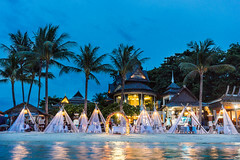 Samui is an exclusive island with up market boutique hotels and private islands we use for team building. 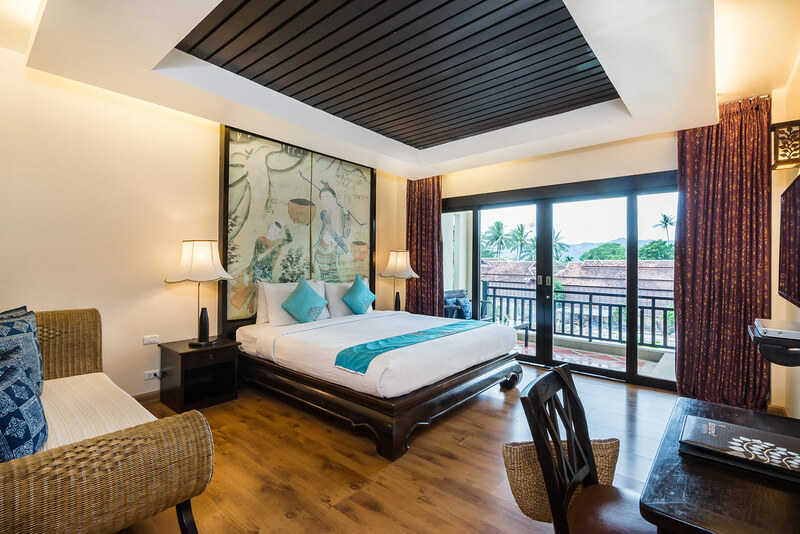 It’s perfect for small executive groups. This is a great location for the Amazing Chase event. 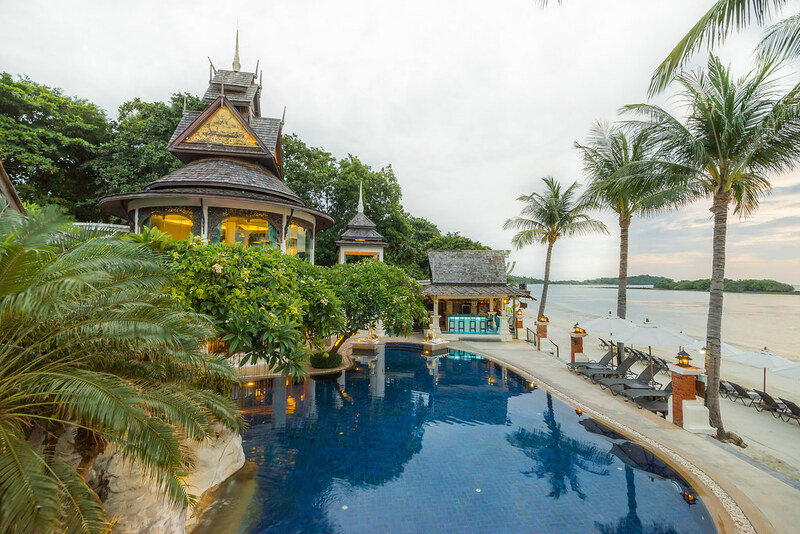 Explore and enjoy some tropical jewels which others dream about visiting and be in paradise while you’re working on building the team. 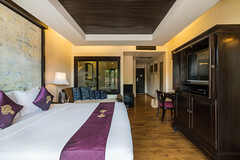 All guestrooms have rich wooden fixtures and fittings resembling some aspects of traditional Thai, individually controlled air-conditioning, day bed, in-room safe deposit box, satellite TV, private bathroom with hot/cold water and private balcony. 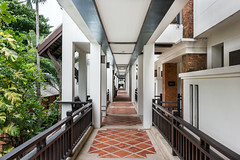 Dara Samui is located on Chaweng Beach. 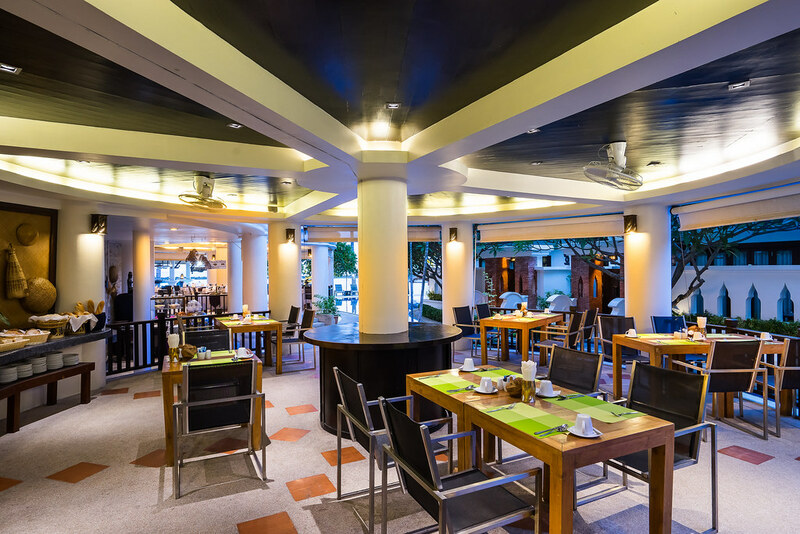 Start your day with our buffet breakfast at Serene Café with the Gulf of Thailand as a backdrop. 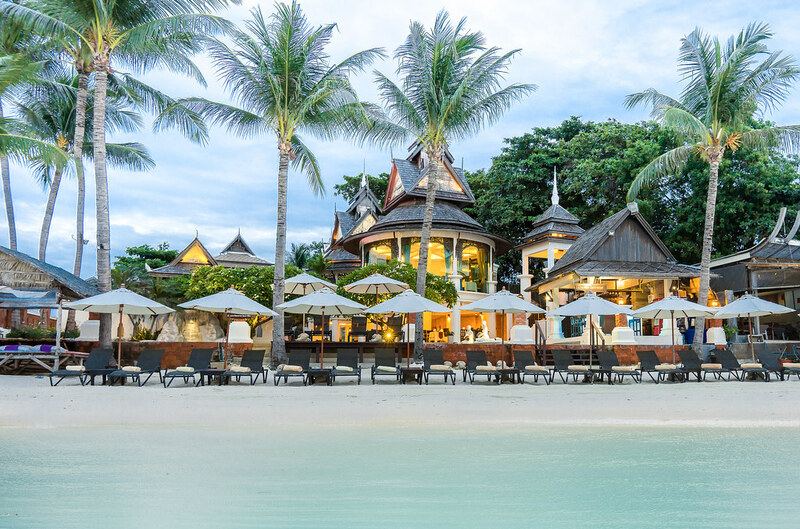 In the evenings, enjoy a relaxed and friendly atmosphere dining al fresco on Chaweng Beach. 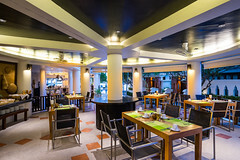 For private functions, live musicians and entertainers can be arranged to make the evening a more memorable affair. Due to the location of the resort, there will be many choices of restaurants, bars and live entertainment within a 5 minute walk.